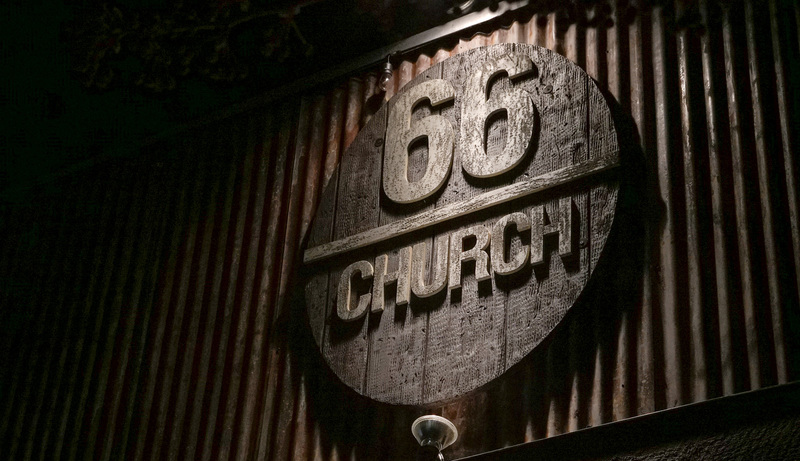 66 Church is a locally owned American Gastropub & Restaurant in Naugatuck Connecticut, captivating a cozy, warm, uplifting, wood atmosphere. We opened in May of 2015 after spending many hard working years directly involved in the restaurant / bar business. Our goal is to provide YOU a local hangout with great beer, drinks, food options, and service. With daily specials, weekend brunch, live music, rotating taps, and more, you will constantly be on your feet, planning your next visit, before you even leave! Come on down today and see what all the buzz is all about!